How to lock applications, hide (files, images and videos) in android phones and tablets. Various operating platforms are present nowadays for your mobiles. Android has beaten all of them. With more than 5 lakhs applications users has a wide variety to choose from. From games, live wallpapers and ample of other applications related to health, sports etc. One is caught in difficult situation when your friend wants your phone. Sometimes you do not want to share your personal stuff with others. Android has given us apps to hide your personal stuff. I this article you will learn about how to hide files, images and videos in android phones and tablets. In Google play store there are various applications like hide files, hide pictures, app lock etc. But out of these applications I must suggest all of you to try app lock. Believe me guys this is the best application to hide files, images and videos in android phones and tablets. Before telling you about the procedure I would like to elaborate more about applock. With more than 1crore downloads worldwide I would suggest this is the best application to hide files, images and videos on android phones and tablets. 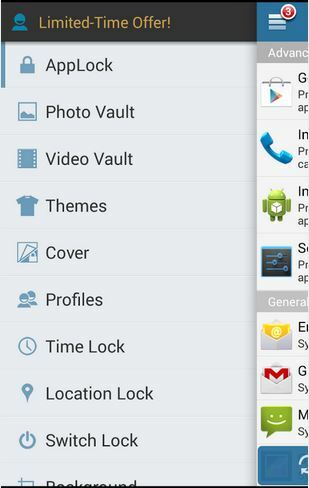 Features of applock android application. As the name suggests most important feature is to lock the applications. Means you can lock important applications efficiently. You can customize themes as per your choice for the lock window. Multiple feature to lock screen. 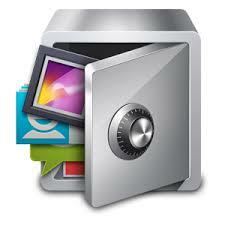 One can use pattern lock or password to protect files, images and videos. You can lock google play store also. Additionally, it provides you feature to lock applications of your choice at selected time and place. You can also prevent apps to uninstall accidentally. Above given features are just few of long list. So I suggest go for this app. Now, let’s come to the main point about its use. Read about how to lock applications in android phones and tablets using applock. You just need a device either a mobile or tablet running on android 2.2 and above. Download applock from Google play store. Now open the app. Applock will ask for password. Remember the password as this password will be used further to hide files, images and videos on your android phones and tablets. After you have given the password applock window will open. Here you will get the list of all applications present on your device. Just slide the lock button present on side of that application and it will get locked automatically. Open account center. 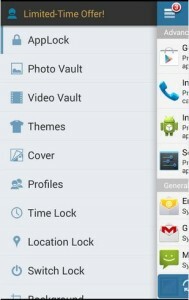 You will get many options like video vault, photo vault, theme etc. Similarly if you want hide images using applock, open photo vault. Choose the photo wants to hide. You can also change theme of lock screen. 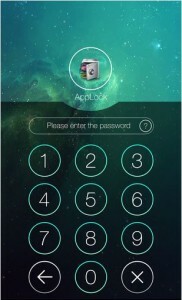 There are various themes provided by applock. Just download those themes and increase fun of using applock. I hope you like my post about how to lock applications in android phones and tablets. Previous articleHow to open (sign in) multiple email accounts (more than one) on Gmail using same browser.